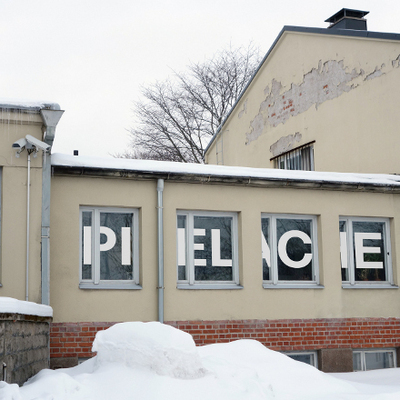 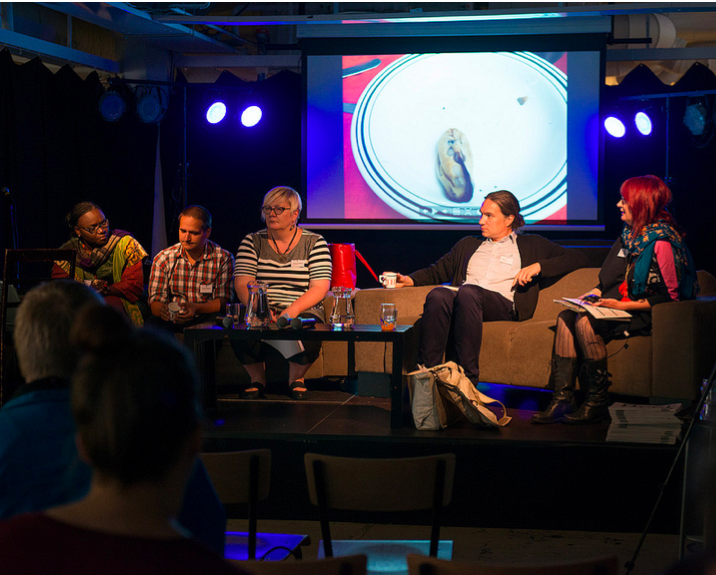 Pixelache | Foodycle Panels, Speakers announced! 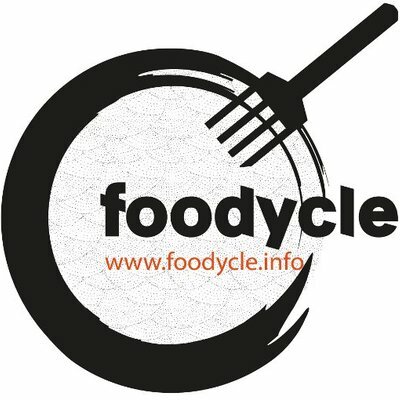 Project : Foodycle : Foodycle Panels, Speakers announced! 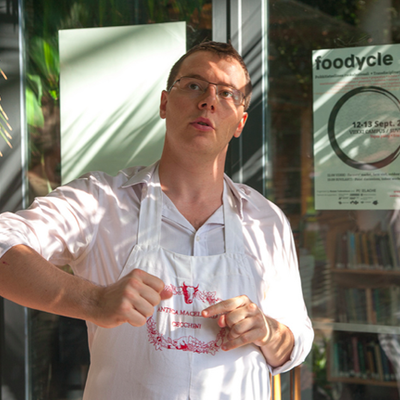 Foodycle 2014 is offering two interesting panel discussions on Saturday 6th September. 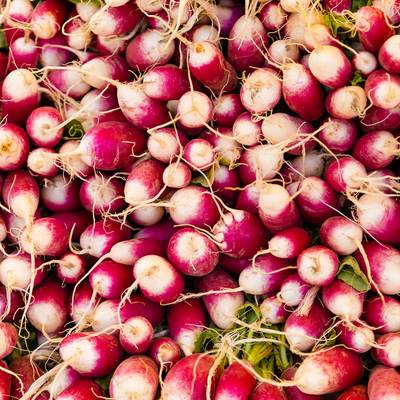 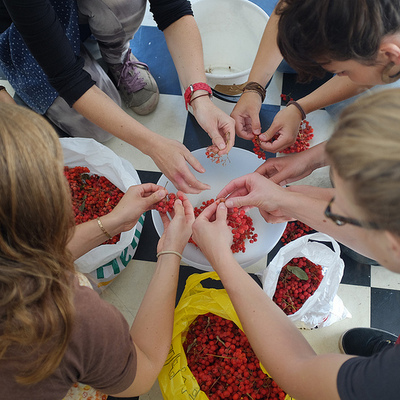 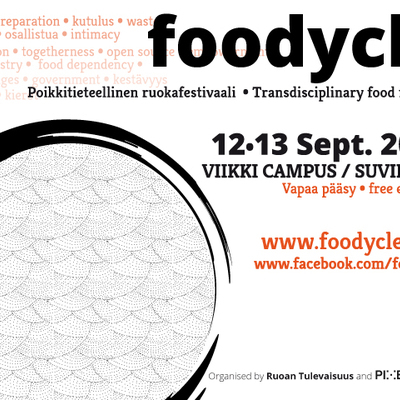 The first one focusing of social aspects of food security in Finland will be held in Finnish, and the second one dealing with global food security, in English.